Generally, I blog about normal everyday life. With (mostly) good humor and (hopefully) a degree of perspective. But for the past few months, I’ve held back. Not on purpose. More because I couldn’t FIND perspective. Because this past summer was one of the most difficult I can remember–especially after my car bit the dust in May. For 4 months, I was without a car of my own. Friend: Amy, you are too nice. Always the ‘peacemaker.’ We are going to have to teach you how to be NOT NICE! Darling Daughter: Just take her car away. That’ll do it. She spoke the truth and I admitted it to everyone. Though we all had a laugh, those months were awful. So much so that I couldn’t put words to the low points, my despair. I lost my freedom, my autonomy…and even my sense of self-worth sometimes. But I finally bought a car. 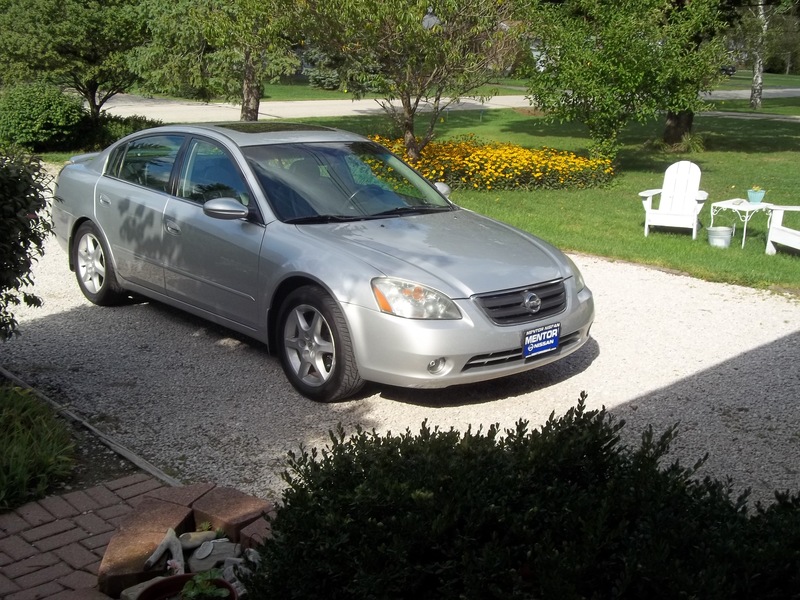 A used car, but it is new to me. 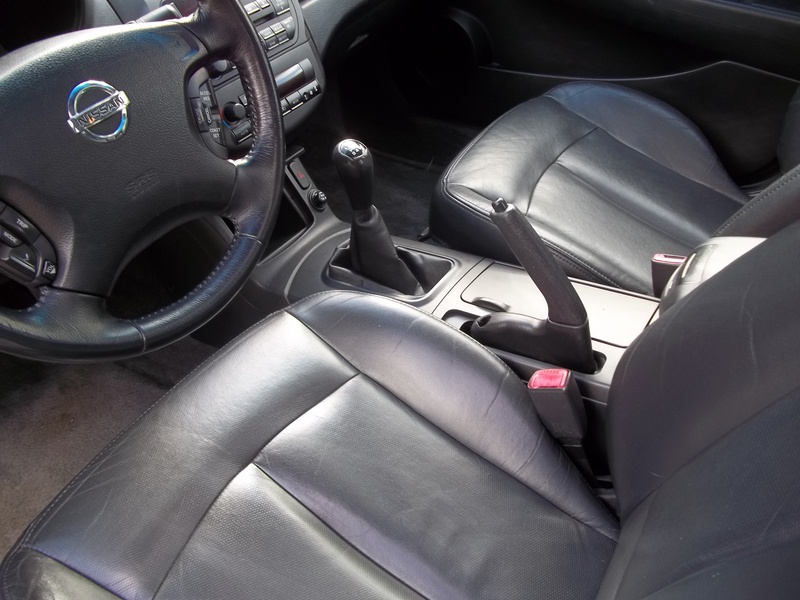 Though older, my Nissan Altima is loaded with safety features, has leather interior, disc brakes, a moon roof, a BOSE stereo system and much more. I’m not sure anybody appreciates having a car as much as I do. It is stick shift, which I wanted. 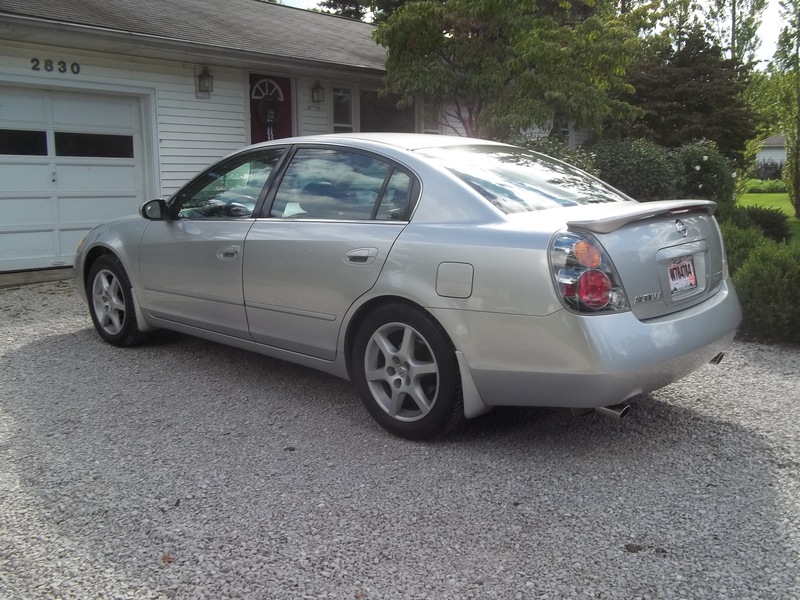 (but couldn’t find when I got my last car) With its powerful V6 engine, my new/old car is a joy to drive. A party on 4 wheels. My local Nissan dealership took it on a trade a few weeks ago. And it would have been sold in a day or two. Except nobody wanted a 5-speed. Several Nissan employees (all men) had their eye on it. Were thinking of buying it. So it was sort of funny that a girl strolled in and grabbed it. My first car was stick shift, but I haven’t driven one since my early 20’s. Like riding a bike, it came back to me as soon as I got behind the wheel for the test drive. The other thing that is sort of funny (In hindsight anyway…) is how quickly our car situation turned around. My ex gave his Lexus to our daughter a couple of weeks ago, when he got a new car. The Lexus had high mileage since he drives a lot for work. Nearly 200K. But it is a solid car, not very old–and should last her a while. Our driveway was empty for months. Unless you count the 14 cars I borrowed off and on. Somehow, we went from ZERO cars, to TWO cars in a matter of days!?! The kids and I have been through our share of challenges, but the ‘car thing’ was almost my undoing. And I have no idea how my children tolerated living with me at times. Or why they didn’t run away from home. Not sure how family and friends coped either. But they did. Not only did they all hang in there, they went out of their way to boost my spirits, support me and chauffeur me around. They ALSO let me borrow their cars. After being laid off a couple of years ago, I was determined to find a job/career that suited me. I’ve sold vintage items online and I’m still an eBay PowerSeller and Top Rated Seller. I’ve also taken freelance projects; written and edited web content, set up blogs, even designed a restaurant menu . With no idea where it was going, I kept saying ‘yes’ even when I was terrified. Kept doing what I loved—Selling. Marketing. Writing. Until I fell into my current job as a Marketing Manager for a local (downtown Willoughby) company. Not too long ago, I was down…though maybe not out. And suddenly, I’m surrounded by opportunity and possibility. For the longest time, I felt as though I was on a roller coaster, with it clicking up…up and up farther. Seemed I went uphill forever. With no end in sight. And I’m full of gratitude. For my ‘inner circle’ of family and close friends for not giving up on me. For sticking by me when I wasn’t all that fun to be around. When it would have been far easier to bail. And for continuing to believe in me—even when my belief in myself got shaky. As I type this post, I wonder if it gets much better than this? Especially when I’m driving my new/old car. Because it hauls as#. I can’t wipe the smile off my face when I’m behind the wheel. There is a sense of triumph that I hung in there–even when I couldn’t see a way out. Special Thanks to my family & friends for getting me to and from my new job (one way or another) these past months. I’ve never been more grateful or felt more lucky to have all of you at my back. 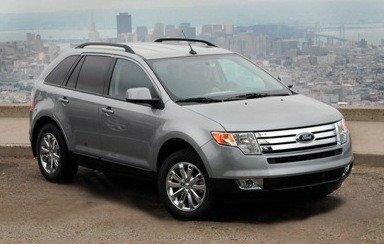 Lucky #13 ~ The Ford Edge? 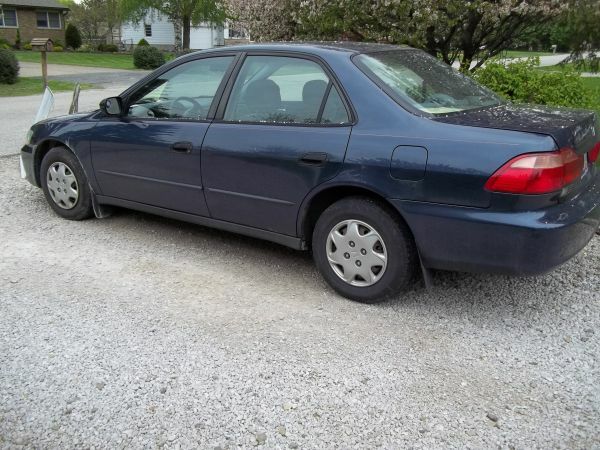 Back in May, I still had my Trusty Honda Accord. 13 years old and about 225,000 miles on it. It was getting tired, so I sold it. LIFE JUST KIND OF HUMMED ALONG. 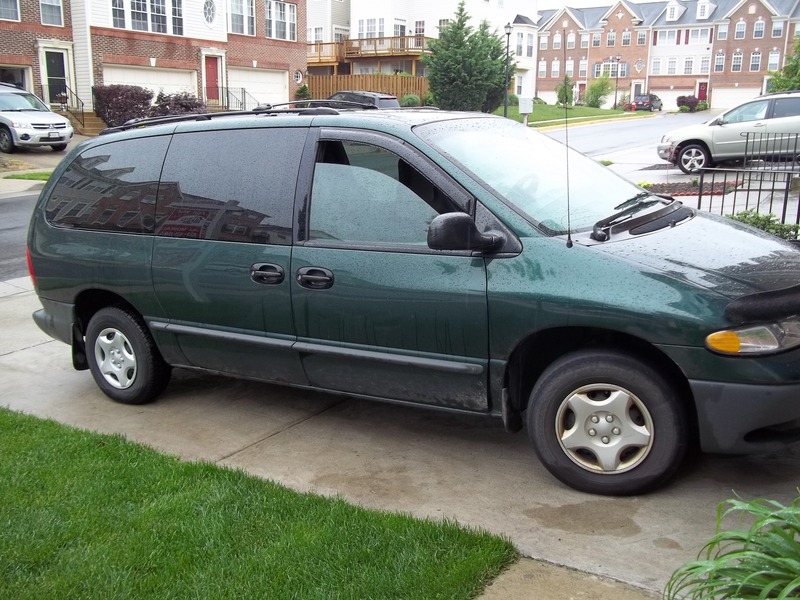 I used the cash from the Honda Accord to buy The Green Van. I knew I was taking a chance, but didn’t want a car payment. Drove the Green Machine down to Washington D.C and it promptly bit the dust. I’ve been without a car since the end of May. My cousin dropped me off at my father’s house. They were out-of-town, so I borrowed their zippy little Toyota Corolla. Handled great. And got FANTASTIC gas mileage. Borrowed from my friend and her daughter when I needed to run an errand or pick up kids. Borrowed from my neighbor Chapman when I was in a bind. Same family that owned the LeSabre also had an Impala, which we also had here and there. Aunt Kate’s car. Have had that, too. Daughter has had her Dad’s car when he has been out-of-town. Me: I really, really LIKE this car. Son: Like…any CAR works at this point. Sometimes, (Okay…frequently) I have to pull out the keys to jog my memory. But the end of this disaster is near. Because It just cannot go on. Not for me. Not for my friends and family. Son: Mom, it’s a good thing you have friends.